A must for animal-lovers. Popular presenter and animal expert Noel Fitzpatrick shares a moving, funny and empathetic memoir of his road to becoming Britain’s Supervet. 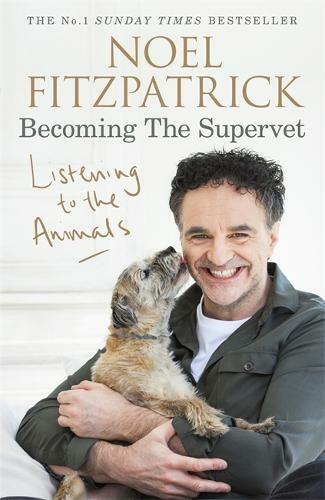 Listening to the Animals: Becoming The Supervet is a brilliant and heart touching read about the life, memoir, the early experiences and what led to Professor Noel Fitzpatrick becoming the supervet he is. This is a wonderful read. Nicely written by the man with a heart of gold. He just is wonderful at treating animals that some vets would say no chance.